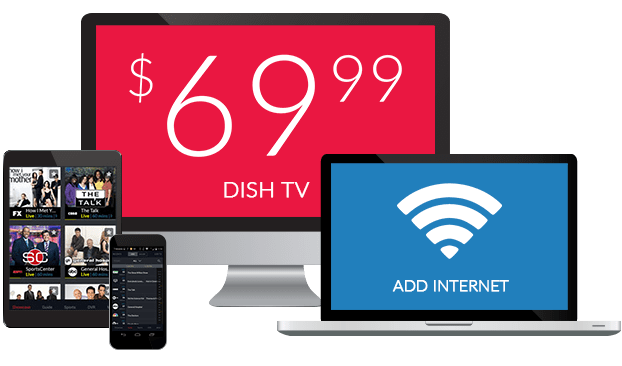 BET Her on DISH Network | What Channel is BET Her on DISH? What Channel is BET Her on DISH? BET Her is on DISH channel 251. BET Her is African-American entertainment with women in mind. BET Her broadcasts shows and movies with a feminine angle, encouraging women to live their best lives and take care of themselves. BET Her features a wide selection of women-focused programming. Healthy living and great physiques meet in BET Her’s Snatched. Snatched brings public figures into the mix for a lifestyle change. With the help of trainers, both participants and viewers alike leave with better figures and healthier outlooks. A healthier lifestyle is a click away with BET Her’s Snatched. Get Fit w/Nik puts physical fitness within reach with this fun and engaging broadcast. Join Nik as she shows that getting fit can be both fun and easy, from exercises to tone and shape your physique, to weight loss regimes that will leave you more confident than you were in the beginning. 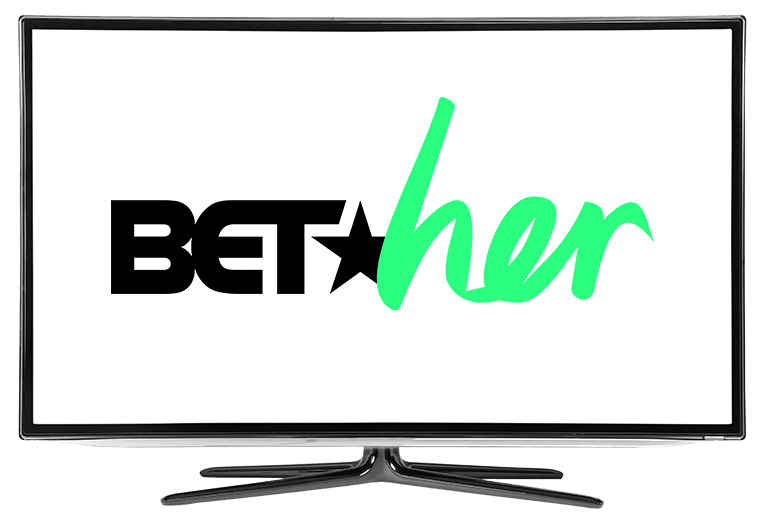 Music industry gurus and public figures meet in BET Her’s Being, a documentary series on the interesting lives of powerful African-Americans and their journeys. Being takes you behind the scenes to hear the real stories: the pain, the struggles and the triumphant that follows.